Do you want to add the images manually? 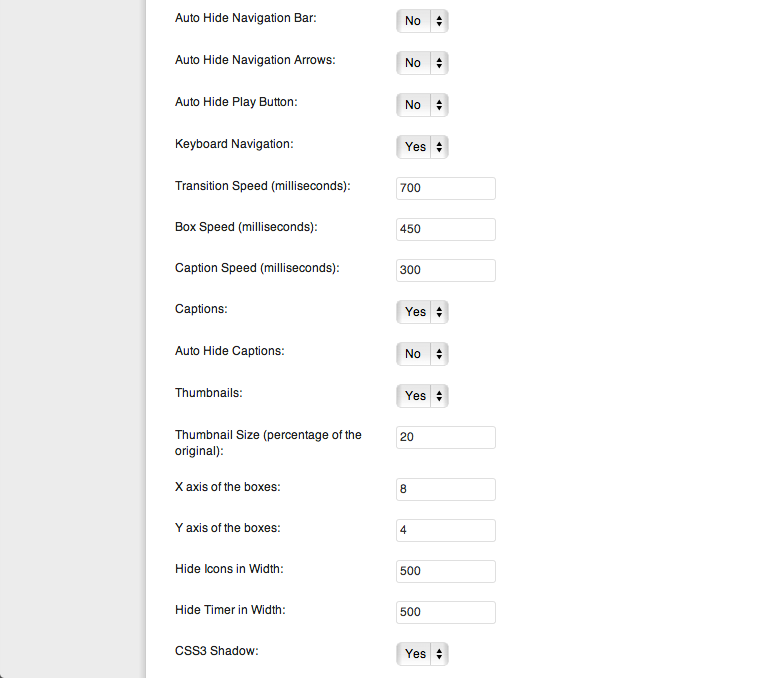 You need to specify the transition effects for the images and the captions manually as well. 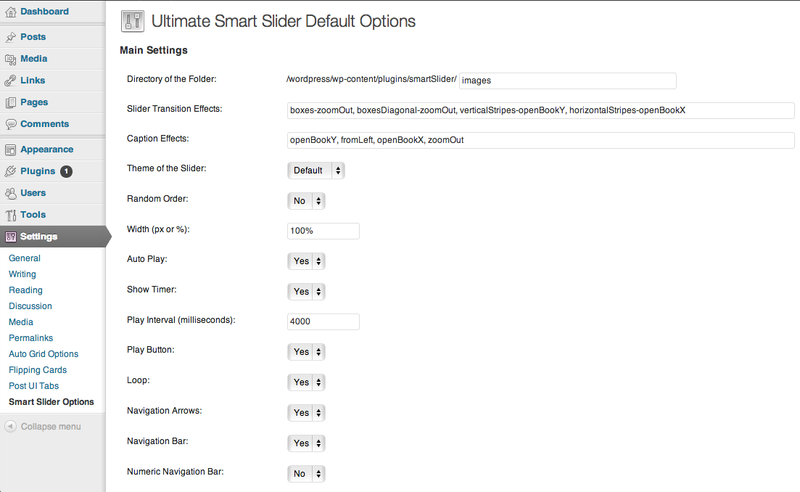 Do you want the slider to read the images from a folder and also add few images manually? Then just add few images manually and it will read the folder of images (specified in the admin page) and also the few images that you add to the shortcode. 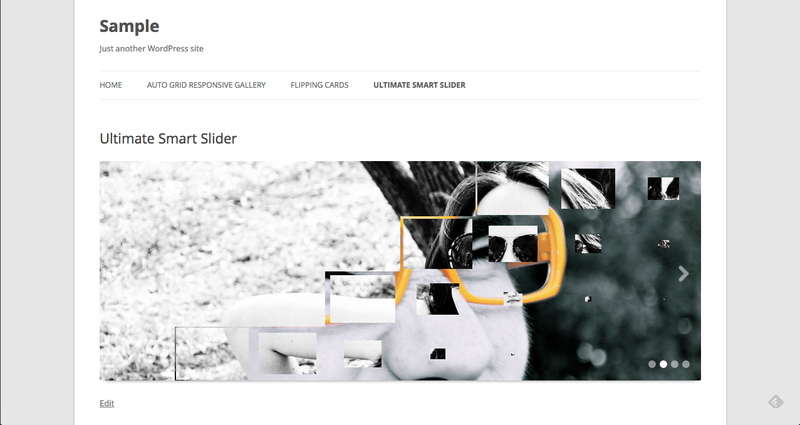 Do you want multiple sliders in your WP?